Because of Lynnette Bonner’s unique upbringing, one might almost think she was destined to forge a new path as an independent author. She began life in Malawi, Africa, where her parents were missionaries. She learned to speak Chichewa (Chee-chay-wuh) fluently, climbed acacia trees, sampled fire-braised termites, and ran through tall, crisp grasses playing “cows” with her young African friends. From fourth grade on, she resided at a Kijabe, Kenya, boarding school during each curricular term. When she came to the US to attend college, she met a young man who had grown up “in the sticks of Idaho. That’s just about as close as you can get to African ambiance and still be on US soil,” she says. That man is now her husband, Pastor Marty Bonner. After Lynnette finished her first novel in 2000 and submitted it to many publishers and agents, a small e-book publisher finally offered her a contract and released her book. Then the company promptly went out of business. By that time she was homeschooling her two oldest kids, had a toddler, and then gave birth to her fourth child. “I told the Lord the book was in his hands,” she says, admitting she was pretty sure he already knew that. She also determined that if God had given her the story just to help her through those tough, stressful years, she’d try to be content. Several years later, a small press—the first she’d submitted to in seven years—eagerly picked up the book, and Lynnette was on her way. Eventually she realized that she could be even more effective if she became an “indie” author—a writer who publishes independently instead of with traditional publishers. That decision encompassed much more than mere self-publishing. It involved every step of the process: writing, editing, proofreading, layout, cover design, marketing, and even legal concerns, such as acquiring each book’s ISBN number. 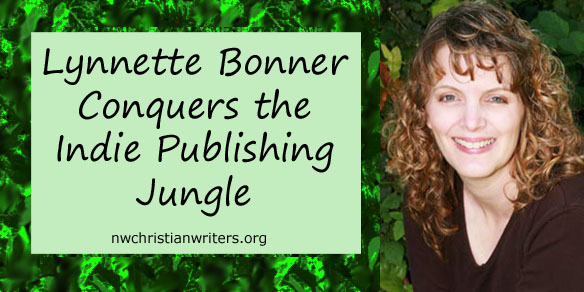 Perhaps adapting to a new culture when she came to the US as a young adult helped Lynnette acquire the skills she’d need years later for negotiating the jungles of independent publishing. She has been successful in her endeavors. To date, Lynnette has indie-published ten books. 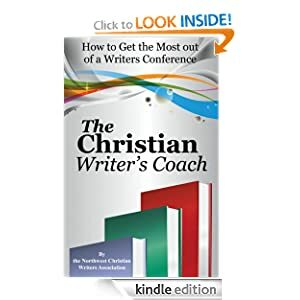 At the Northwest Christian Writers Renewal, she will share the secrets she has learned. 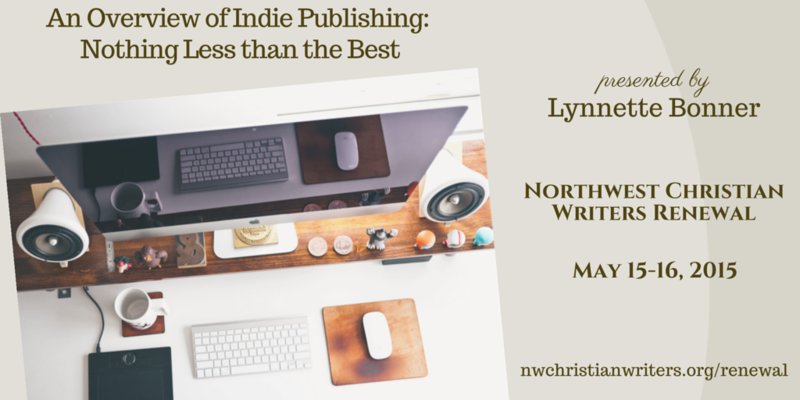 1) An Overview of Indie Publishing: Nothing Less than the Best (Friday, May 15) – What exactly is indie publishing? How is it accomplished, who is best suited to go that route, and what’s the best way to go about it? Let’s talk about print and e-book formatting that shines, and much, much more. 2) Making Your E-books Work for You (Saturday, May 16) – Learn about the many passive marketing techniques you can incorporate into your e-books to make them work harder for you. We’ll talk about the first things all successful indie authors need to have in place, along with other verified marketing techniques proven to work for the instructor and many of her indie author friends. If you have an e-book you want to take to the next level, this is the class for you. Lynnette’s latest book, Song of the Surf, will be awarded to every qualified person who enters this year’s Grand Prize Contest. 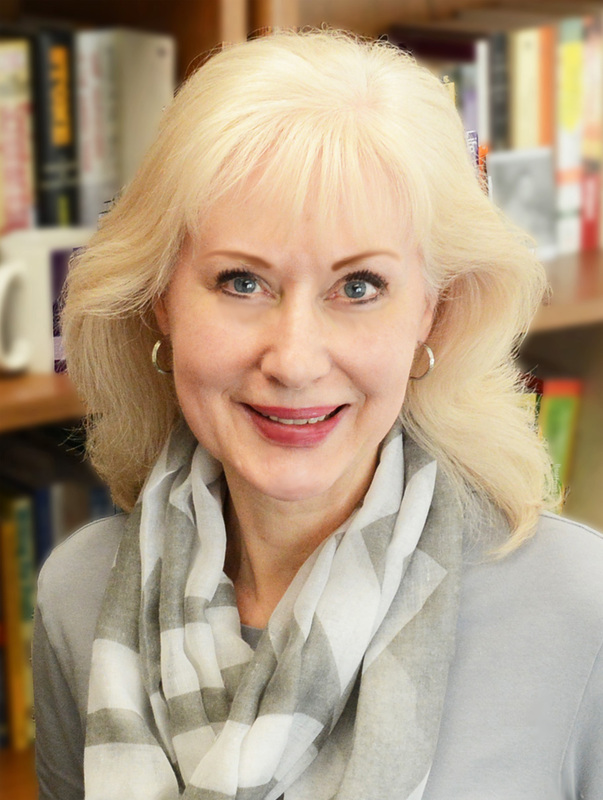 Don’t miss your opportunity to win a free ten-page manuscript critique by our keynote speaker, Angela Hunt, along with an e-book copy of Lynnette’s newest Christian romance. 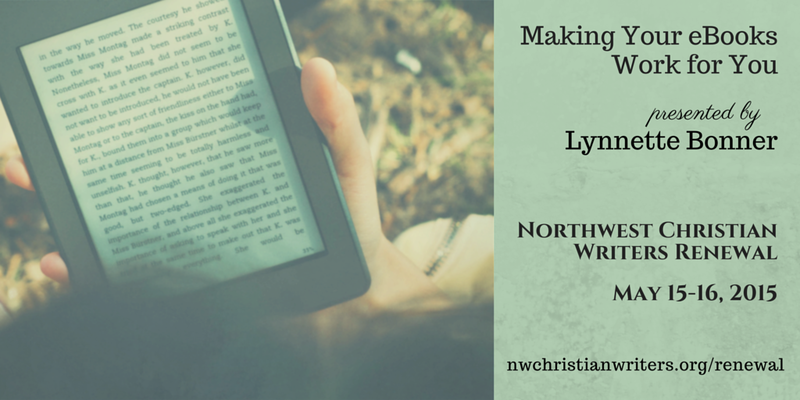 To learn timely insights about indie publishing, sign up today for the 2015 Northwest Christian Writers Renewal!